Positive Changes Hypnosis: Does Drinking More Water Promote Fat Loss? Does Drinking More Water Promote Fat Loss? Recent nutritional guidelines issued by the U.S. Department of Agriculture advise people to drink water when they are thirsty. Research does not support previous recommendations that people should drink at least eight 8-oz glasses of water per day. French researchers speculated that increasing cell water levels promotes fat loss. 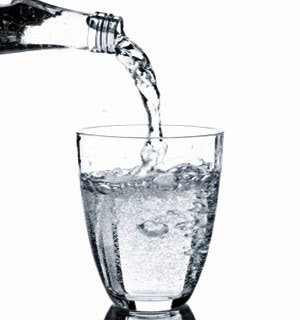 Increased water intake inhibits angiotensin-converting enzyme (ACE), which helps control blood pressure and thirst. In animal studies, inhibiting ACE led to increased water intake and fat loss.